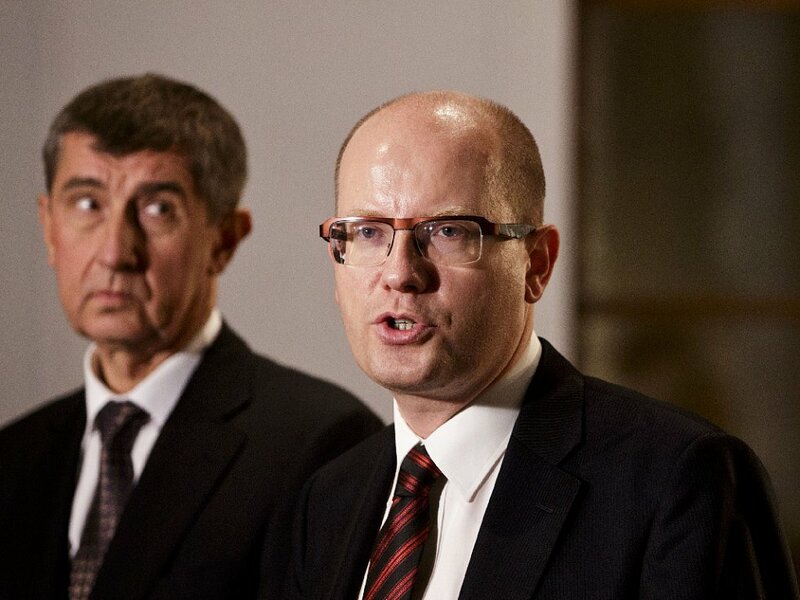 Czech Prime Minister Bohuslav Sobotka’s government will resign today following parliamentary elections in October. The resignation paves the way for President Milos Zeman to appoint Andrej Babis as prime minister in the coming weeks. Despite winning last month’s election, Mr Babis has faced stiff resistance from other parties and, so far, has proved unable to forge a ruling coalition. Babis has responded by vowing to run a minority government but doing so would leave the new government legislatively challenged. Last week, police requested that parliament strip the controversial billionaire of immunity as they seek to prosecute him in for allegedly defrauding an EU subsidies scheme. Lawmakers voted in September to allow his prosecution, but Babis regained his immunity following last month’s elections, complicating matters. Most political parties have been ambiguous about allowing his prosecution, meaning Babis may well have to negotiate for his immunity. Expect a prolonged period of political turmoil as Babis faces the peculiar situation of being at the mercy of his opposition.